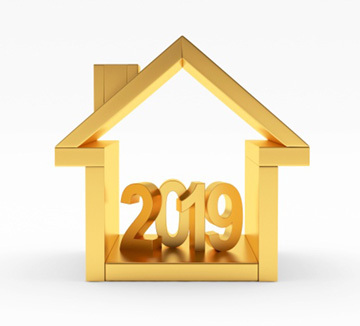 Is buying a home your New Years resolution for 2019? Are you unsure where to start? While buying a home can be a complex process, there are steps you can take now so that you’re more prepared when the time comes. Here’s how to get yourself ready (and excited!) to find your dream home in 2019. If you’re planning to finance your new home, then you’re going to need to apply for a mortgage. Mortgage lenders rely on your credit report to establish the terms and interest rates for your loan. For this reason, it is imperative that you request a copy of your credit report well before you apply for a loan. You can find out your credit score and take steps to improve it over the coming months. You’ll also see if there are any errors on your report, which will give you time to have them removed. Taking on a mortgage is a big financial responsibility. As much as possible, you should begin paying down your other debt, including car loans and credit card balances. The fewer monthly bills you have to worry about once you’re a homeowner, the better. Decreasing your debt will also improve your credit score, which will net you a better deal on your home loan. In addition, avoid taking out any new debt as you prepare to buy a home. 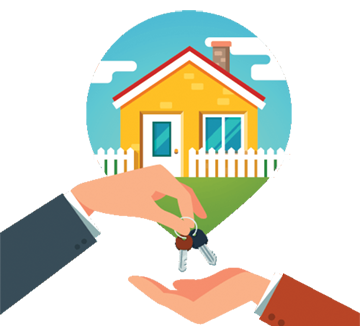 Depending on the type of home loan you qualify for, you’ll need to have anywhere from 3 to 20 percent of the purchase price of the home saved for a down payment. In addition, you’ll need money for closing costs so it’s best to start saving as early as possible. The larger the down payment you have, the more you’ll be able to spend on a house. Create a savings plan and stick to it. 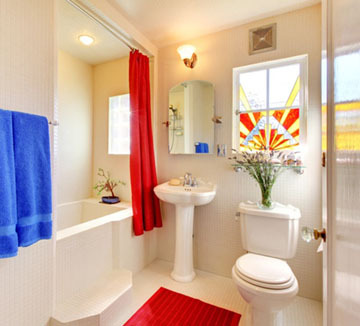 Now is also a good time to set a realistic budget for the home you’d like to buy in the New Year. While we all have champagne wishes and caviar dreams, it’s essential that you buy a home you can reasonably afford. There’s nothing worse than stressing out each month about having enough for your mortgage payment. A good rule of thumb is to have approximately 30 percent of your monthly income set aside for housing costs. This includes insurance, taxes, and maintenance so budget accordingly. Finally, once you’ve determined how much you can spend on a home, make a list of your needs and wants. Then begin researching neighborhoods and browsing listings. You’ll get a feel for what the market is like in each area and narrow down where you’d like to conduct your search. Get clear on what’s important to you – whether it’s location, number of bedrooms, or whether or not you’ll consider a fixer-upper. The clearer you can be going into the process, the less likely you’ll feel overwhelmed by all your options. The bonus is that it’s fun to begin looking at homes that are available and envisioning what your life will look like as a new homeowner. So have some fun and enjoy the process!